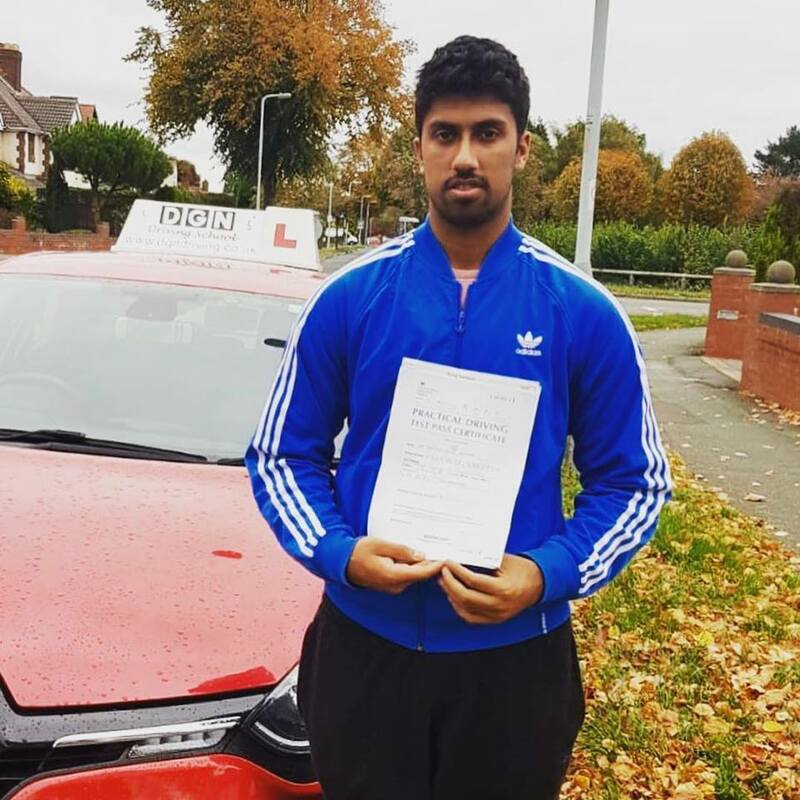 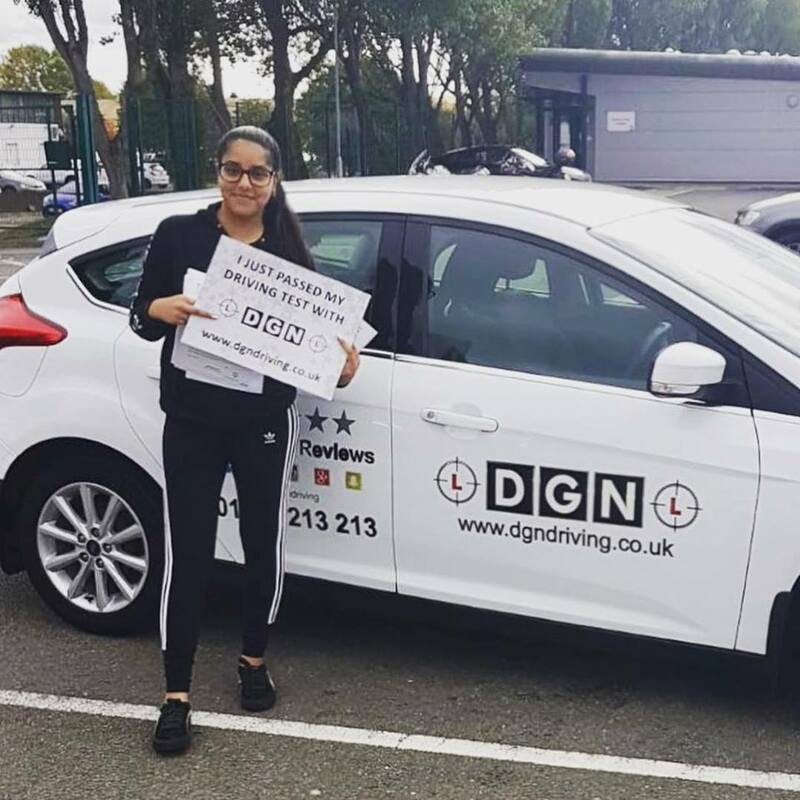 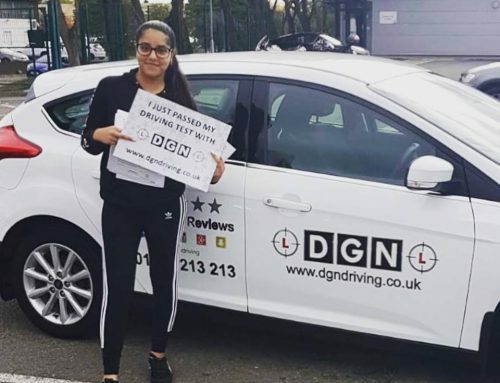 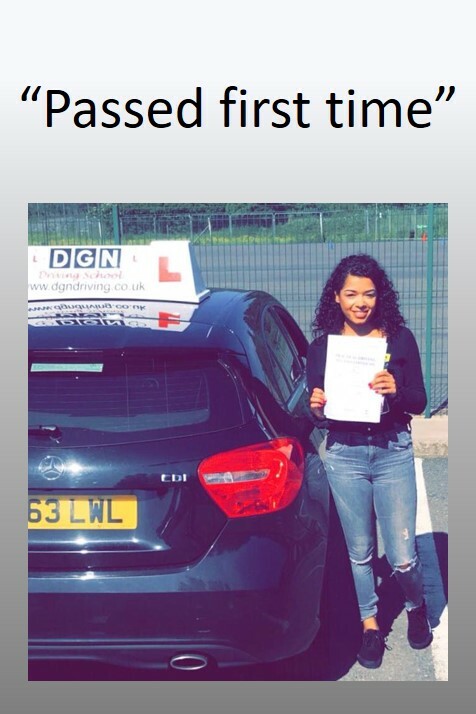 Congratulations to Lucinda on passing her practical driving test in Wolverhampton on 11th June 2018. 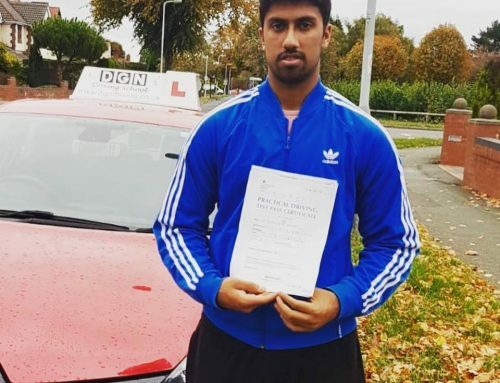 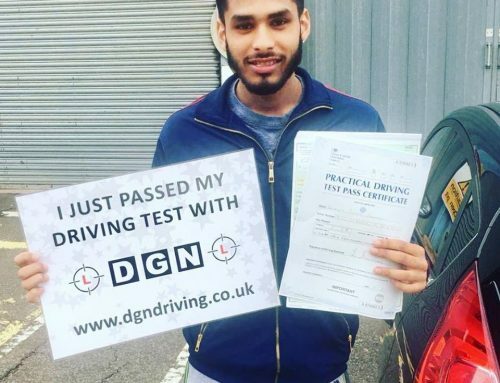 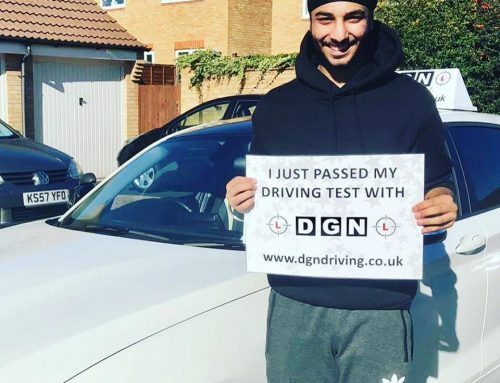 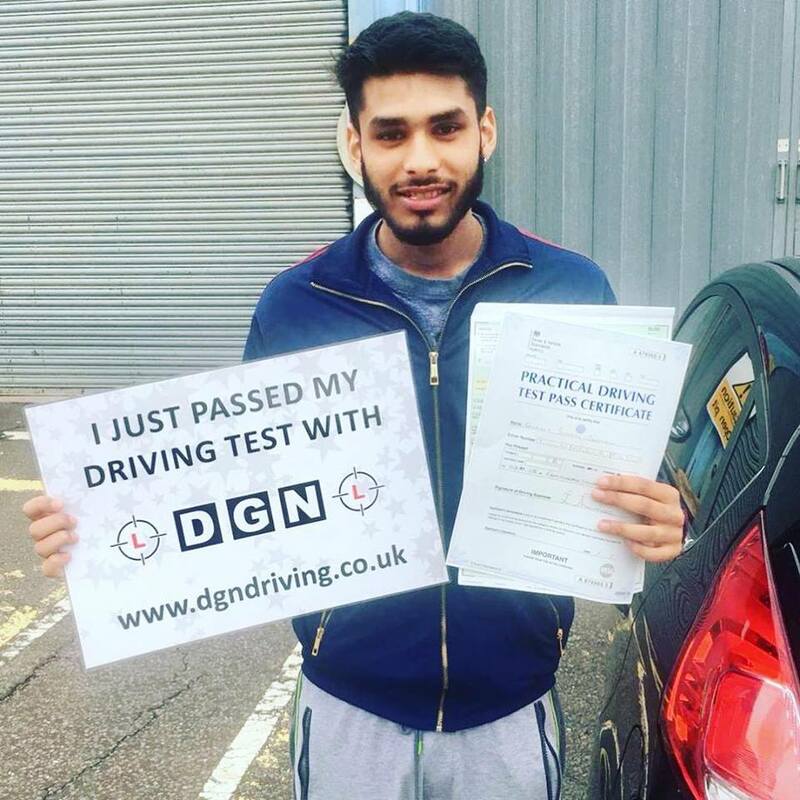 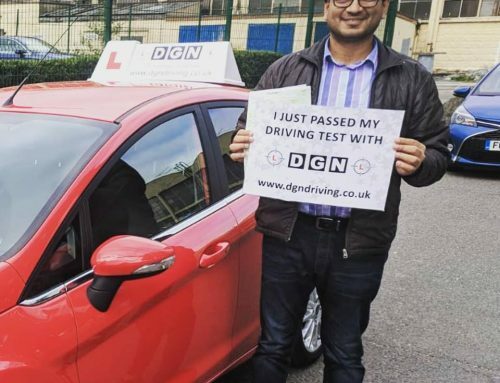 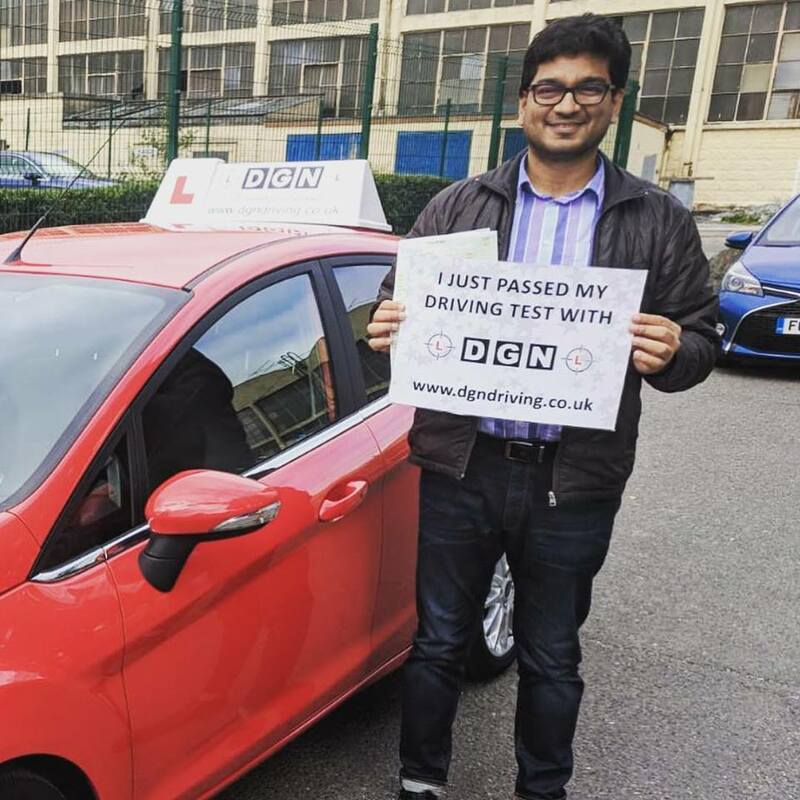 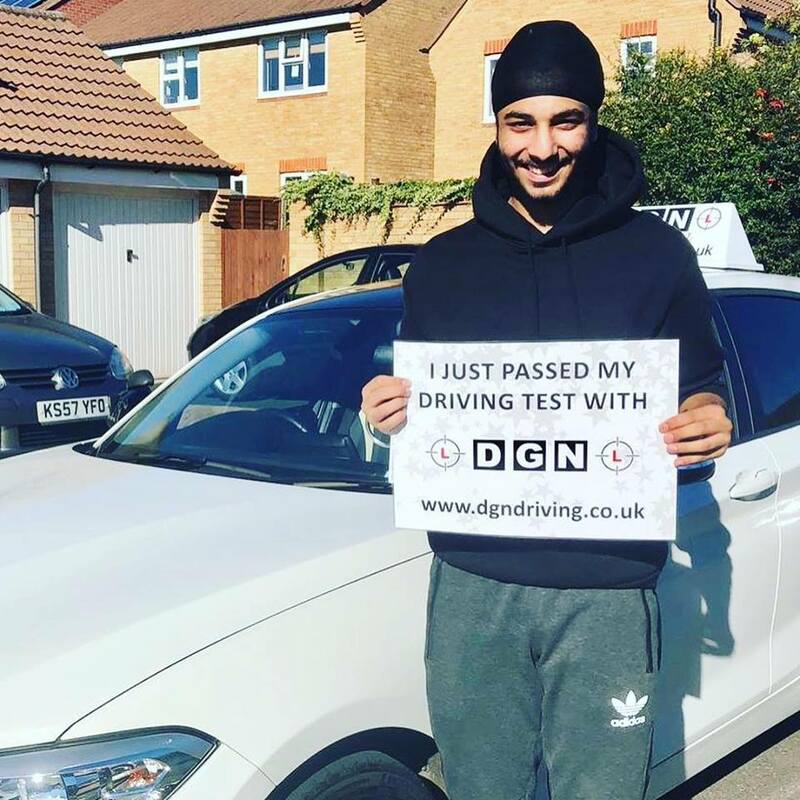 © 2018 DGN Driving School. All rights reserved.